Rare opportunity within iconic shopping locale. •	Expansive showroom/sales suite, abundance of character and charm. •	Dual access, separate reception and storage room. •	Central bathroom and kitchenette. 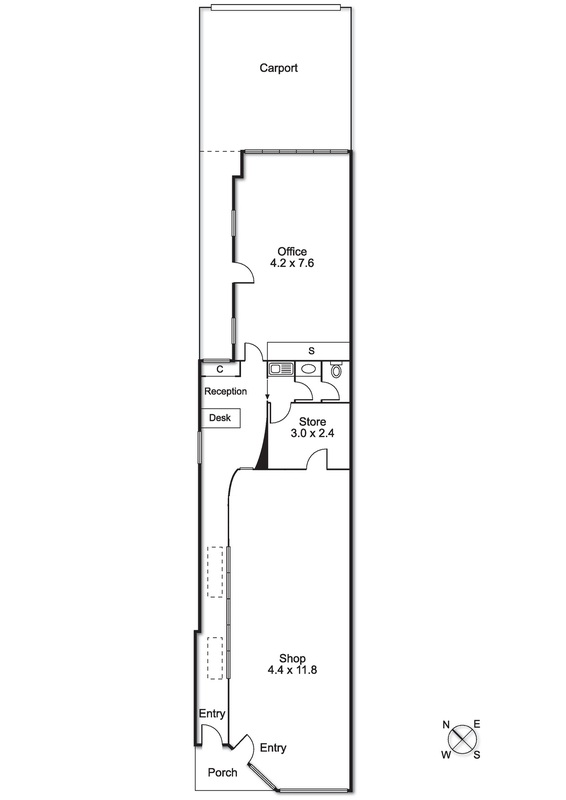 •	Bright open plan rear office, extensive natural light. •	Split system heating and cooling throughout. •	130 Sqm (approx.) plus two secure undercover car spaces. •	Available NOW - flexible lease terms. Unrivalled position in the heart exclusive shopping village, immediate access to Toorak Station, busses and trams. Capitalise on new clientele from the new 500 unit “Toorak Park” development and lifestyle precinct. Surrounded by vibrant cafes, restaurants and popular boutiques that drive extremely high foot traffic from a diverse customer base.